How Prince Harry proposed to actress Meghan Markle. 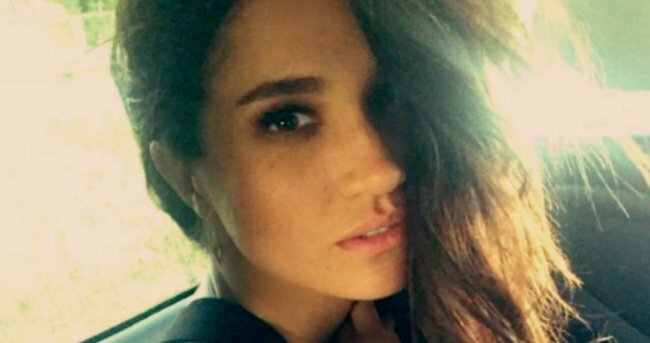 Prince Harry has shared all the details of his "cosy" proposal to Meghan Markle. 1. What does the ring look like? and 2. HOW DID THE PROPOSAL GO DOWN?! Lucky for us, Prince Harry and Meghan Markle have answered both within a matter of hours after revealing to the entire world they were set to walk down the aisle next year. First, the newly engaged pair stepped out for a photo op at Kensington Palace Gardens to flaunt their love and show off Meghan’s engagement ring – all 2.5 carats of it. It was then that Harry, 33, shared he knew Meghan, 36, was the one from “the very first time we met”. Then, in their first official sit-down interview, the duo shared told BBC journalist Mishal Husain all the nitty gritty details about how the proposal went down. 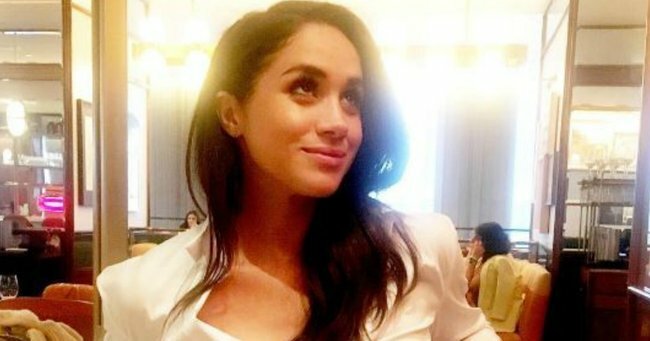 Including the moment Harry proposed to Meghan over a lavish meal of... roast chicken? "It was a standard, typical night for us," Prince Harry began, when asked for details of how he proposed to the Suits actress. "It was just a cosy night... we were just, roasting a chicken," Meghan said, before adding that Harry&apos;s proposal was an "amazing surprise". "It was so sweet and natural and very romantic," she said. "He got on one knee!" 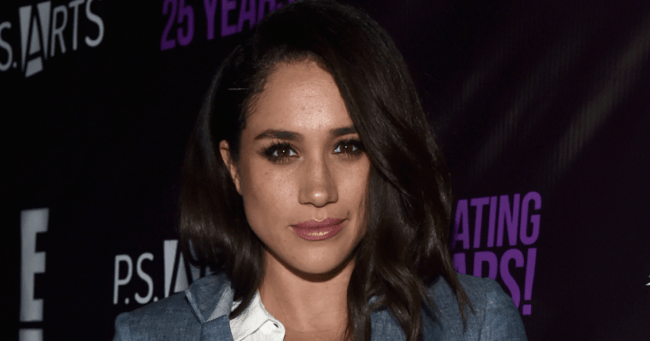 Meghan said the proposal was an "amazing surprise". Image via BBC. When asked if she replied with an instant &apos;yes&apos;, Meghan shared that she answered before 33-year-old Harry could even finish his proposal. "As a matter of fact I could barely let you finish proposing," she said, smiling at her fiancé. "I was like, &apos;Can I say yes now?&apos;"
Harry said the actress even forgot all about the ring - which he designed with the help of Queen Elizabeth II&apos;s jeweller and featured diamonds that once belonged to his mother, Princess Diana. "There were hugs and I had the ring... 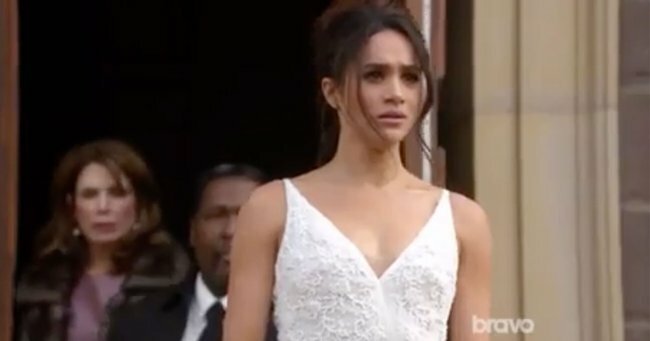 I was like, &apos;Can I give you the ring?&apos; She&apos;s like, &apos;Oh yes, the ring!&apos;"
If the thought of a roast chicken proposal doesn&apos;t sound entirely like what you expected, Prince Harry gave a hint as to why his low-key question was perfectly suited to the pair. "It was a really nice moment, it was just the two of us," he said. "I think I managed to catch her by surprise as well." 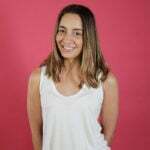 LISTEN: The Mamamia Out Loud team discuss why it took so long for the pair to be seen together in public. Post continues after audio. 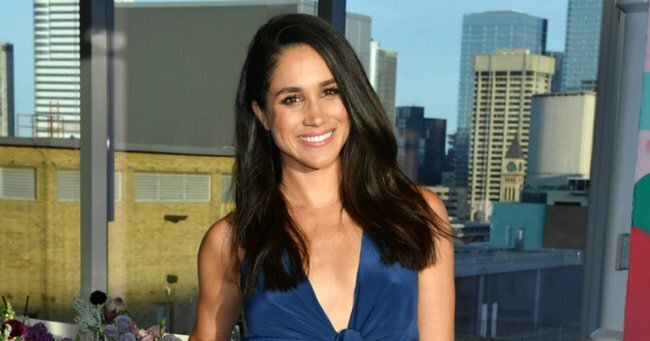 For someone who has grown up in the spotlight - and for a celebrity like Meghan whose fame has skyrocketed since she started dating Prince Harry - being alone is a common, important theme in their relationship. Revealing they met through a mutual friend, Harry said it wasn&apos;t until the pair travelled to Botswana together that they had a chance to properly spend time one-on-one. "I managed to persuade her to join me in Botswana and we camped out with each other, under the stars," he told BBC. "We spent five days out there which was absolutely fantastic. "Then we were really by ourselves, which was crucial to me to make sure we had a chance to get to know each other." It&apos;s clear the couple made memories during the trip, with a diamond from Botswana featuring as the main stone in the actress&apos; engagement ring. 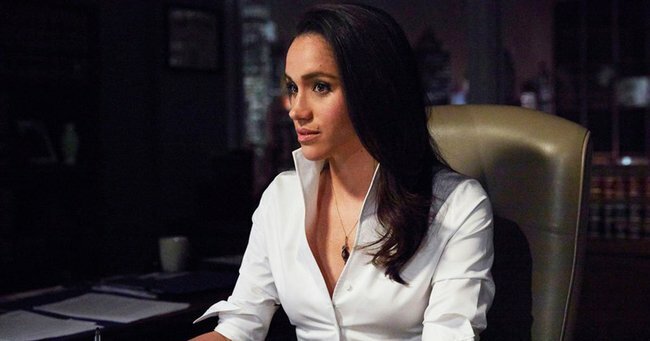 Meghan Markle on Suits.Source: USA Network. 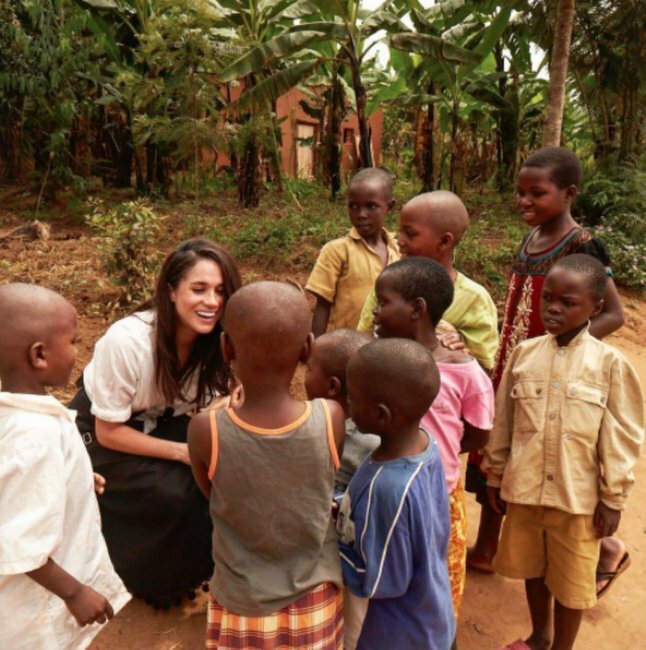 Meghan&apos;s with children in Rwanda.Source: Getty.